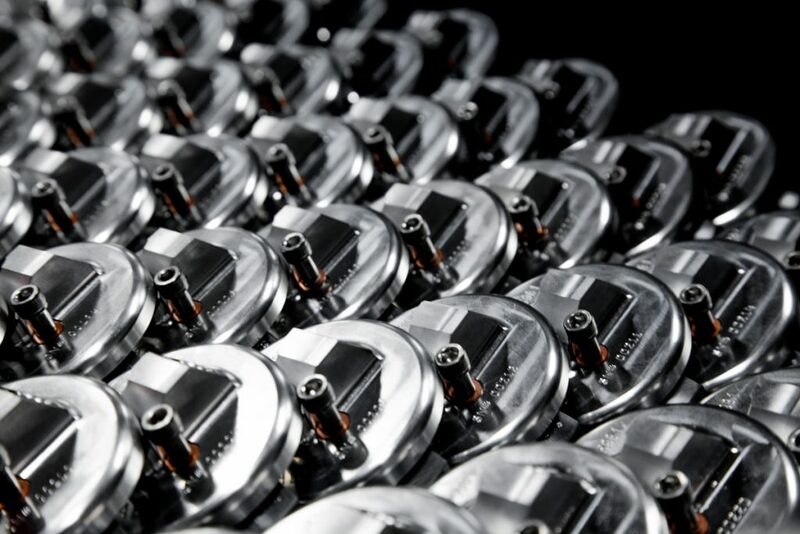 MetzFab Industries specializes in many precision services, including CNC machining. 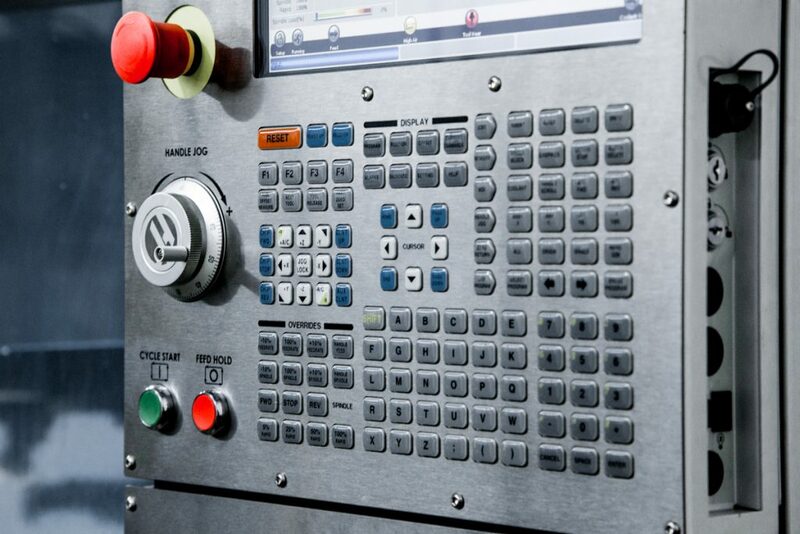 CNC, or computer numeric control, uses precisely programmed computer commands encoded on a command module as opposed to manual machine operation by hand wheels or levers. 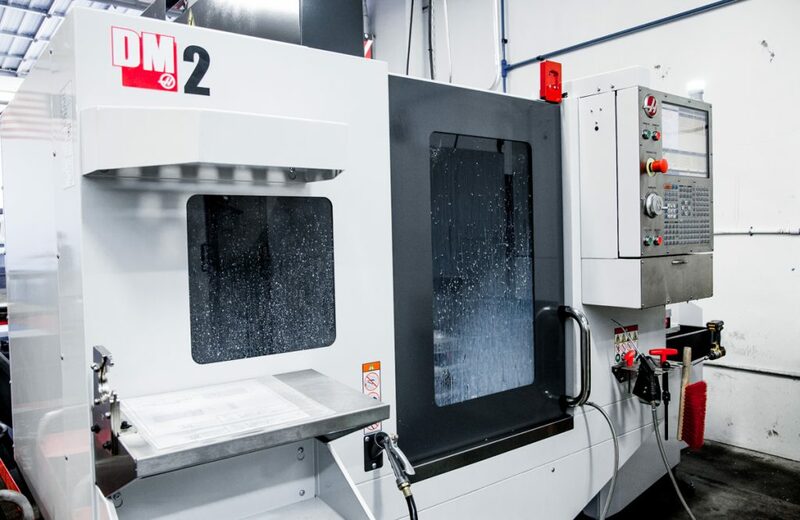 Our full line-up of multi-axis CNC machines, including a Renishaw probe to assist in measurements, helps us manufacture even your most complex components on time and within budget. 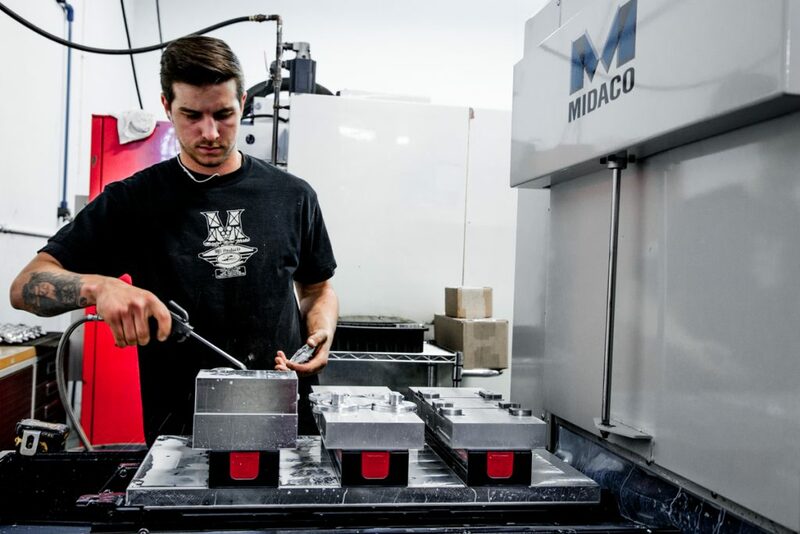 Our extensive inventory allows us to machine parts to tolerances as close as +/-.0005″.